The 2019's have filled the showroom with sleek new interiors, exciting colors and industry-leading features. This model-year changeover means more than 2019 hulls and technology, it is also the beginning and the BEST time of the boat-buying season. If you have ever wondered when is the best time to buy a boat, the answer is fall. It's a question that stumps many boating fanatics. Let's dive into the industry to discover why Smart Buyers purchase in the fall. Manufacturers build boats all year round. 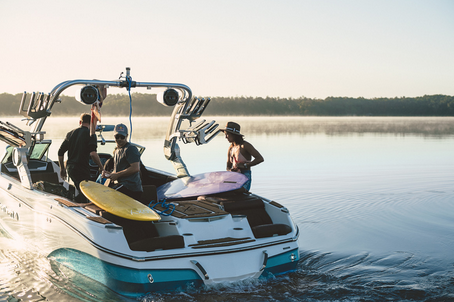 In order to level out production to keep cost of materials low and skilled laborers working throughout the year, MasterCraft offers the largest discounts on boats purchased in the fall when demand is at its lowest. The savings are even greater in the fall than during the boat show. HOW DOES THIS EFFECT MY TRADE? Fall 2018 boat buyers receive more money for their trade. If you trade your boat in 2019 it will be another year older and thus hold less value. When you purchase in the fall, Redline Watersports will take care of your trade's annual service and winter storage, saving you even more money. 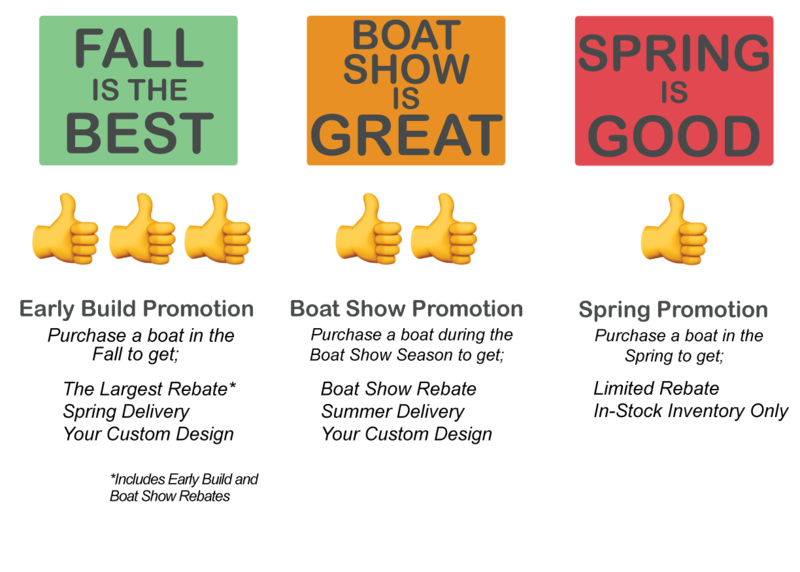 Fall manufacturers rebates can range up to $10,000* and boat show promotions up to $5,000*. During the fall these two discounts can be added together giving you a savings that really makes a difference. 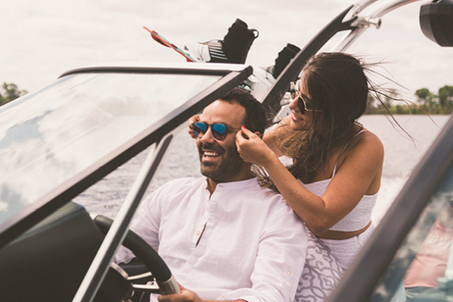 In addition to the savings, Fall Buyers are able to design their boat. From gel colors and upholstery textures to stereo and gauge options, you're given a blank slate to build your dream boat at MasterCraft.com. Plus if you wait until the boat show season, your order could get backed up until summer. While our days are getting shorter, there's still time (and there is open water) to test drive your model of choice. Let's take a boat ride - Redline will provide your own private demo. Contact Keegan to schedule a time.